There are no small parts, only small actors, but if we're totally honest your first big break in the movie business is bound to be a really small part. Some Oscar winners made their on-screen debuts with roles that didn't even have any lines, or as background extras. 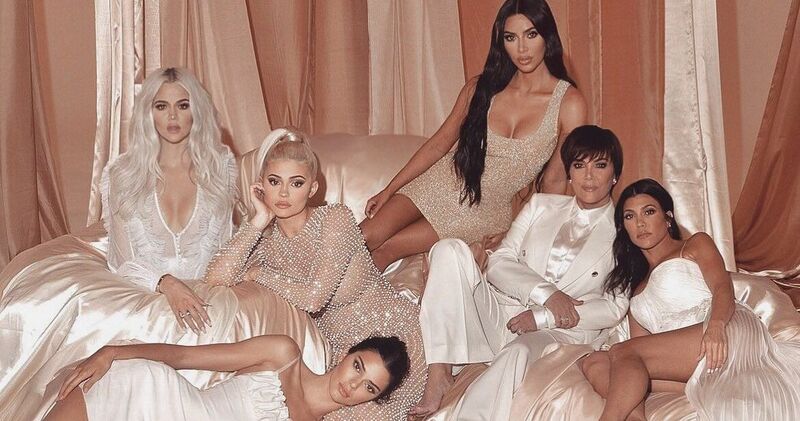 They had to pay the bills somehow before they were real stars, and it's interesting to see where famous actors began their careers. 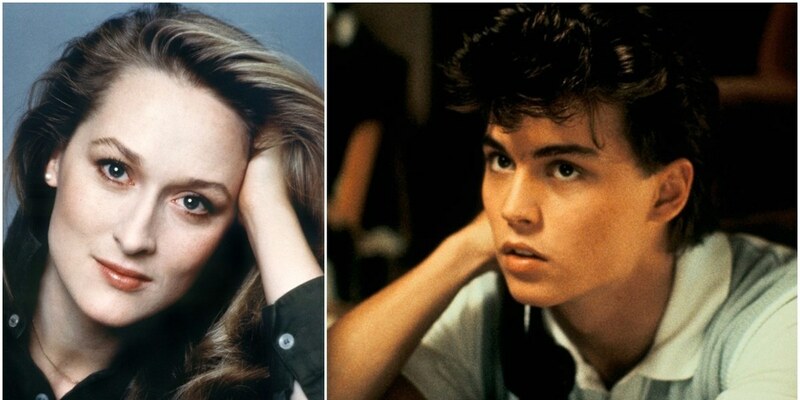 It's also hard to believe how young these actors and actresses looked, some of them have changed a lot! 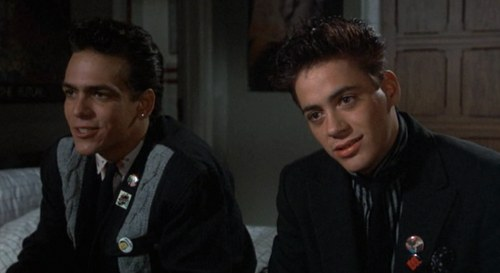 See if you recognize any of these famous stars in their early roles. 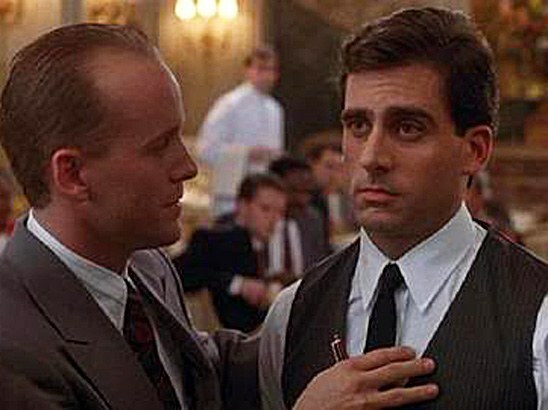 He didn't get any lines, but this star of The Office made us all laugh with his frozen face as Tessio the waiter. 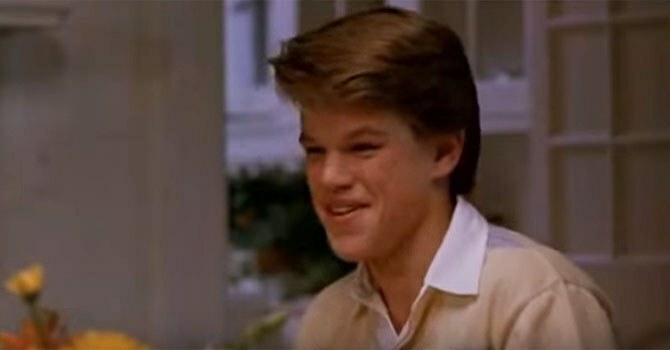 This leading man started acting in his teens, including a role as one of the geeks in this John Hughes comedy. 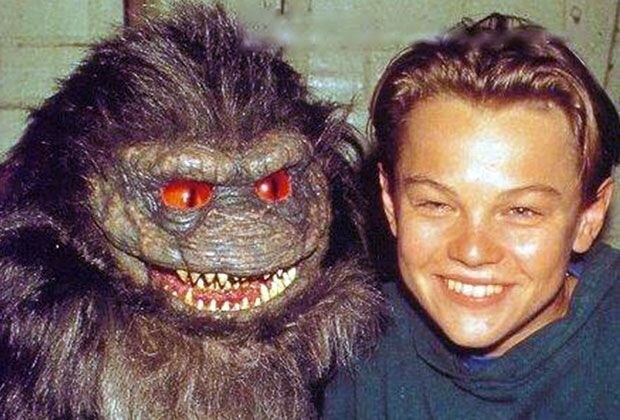 Who would've guessed that starring in a sequel to a Gremlins rip-off would set DiCaprio on his path to stardom? It's hard to recognize the Tonight Show host behind his beard and glasses, but he played the rock band's manager. 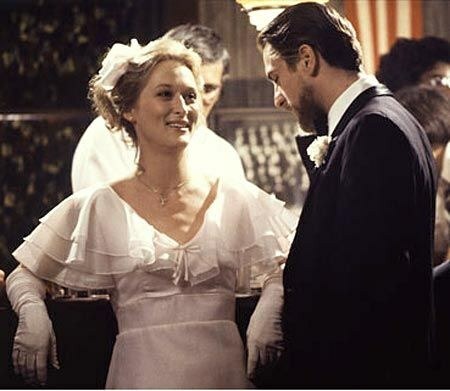 Streep's career had just started when she played Robert De Niro's wife in this Vietnam War film, but she earned a Best Supporting Actress nomination for her performance. The future Jason Bourne played a kid at a family dinner and only had one line : "Mom, do you want my green stuff?" 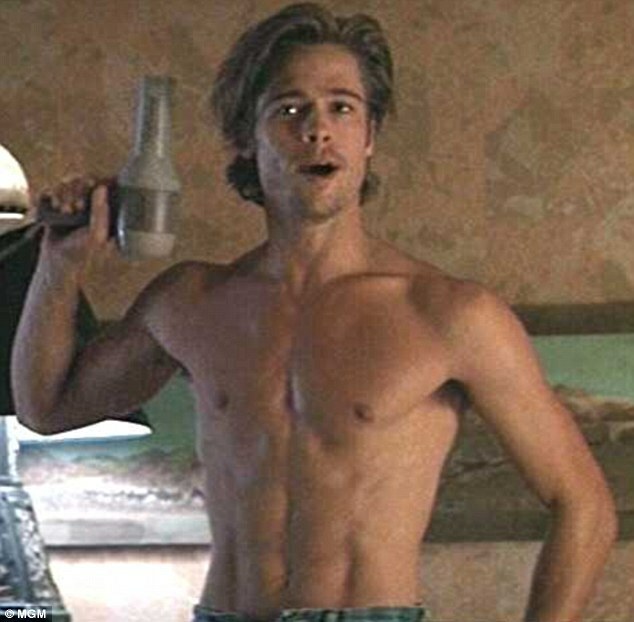 It's hard to imagine why Brad Pitt's small role in this movie made him an instant star. Did Jim get recruited? 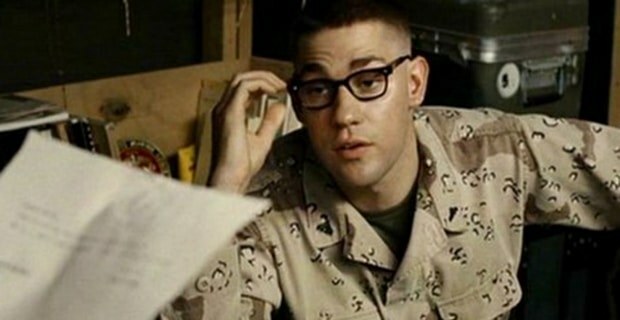 No, this Office star played a marine just before he was cast in his most famous role. 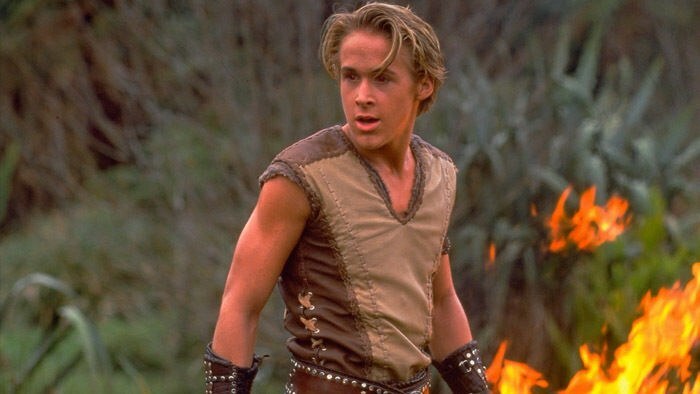 This role made Ryan Gosling a TV star, but he'd already appeared on lots of Canadian kids shows including Are You Afraid of the Dark? and Breaker High - a show about a high school on a cruise ship. No, not that ER. 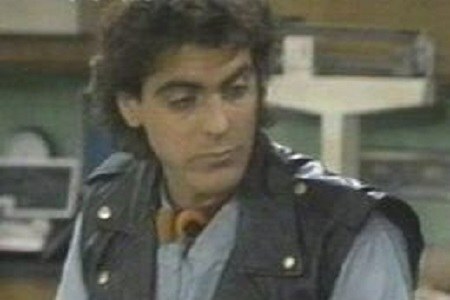 Ten years before he was cast in the hit medical drama, Clooney starred in the medical sitcom E/R. 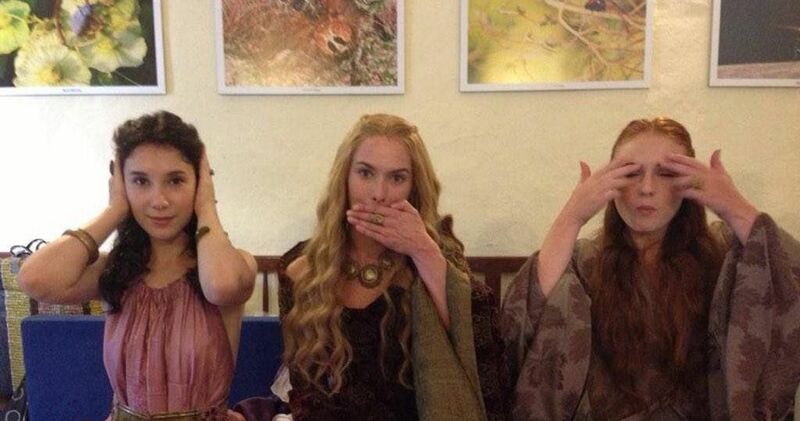 Look at that hair! To make his role as a drug addict more convincing, Sheen stayed awake for 48 hours before he shot it. 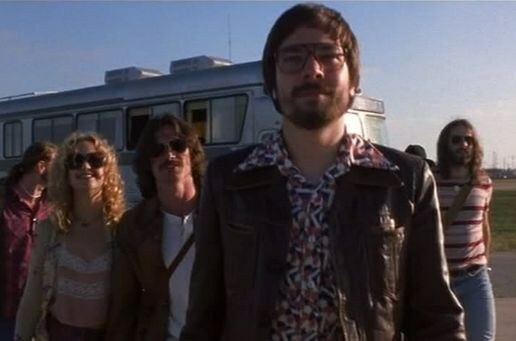 Today we know him as Batman, but Affleck was just playing a 70s high school bully in this comedy. 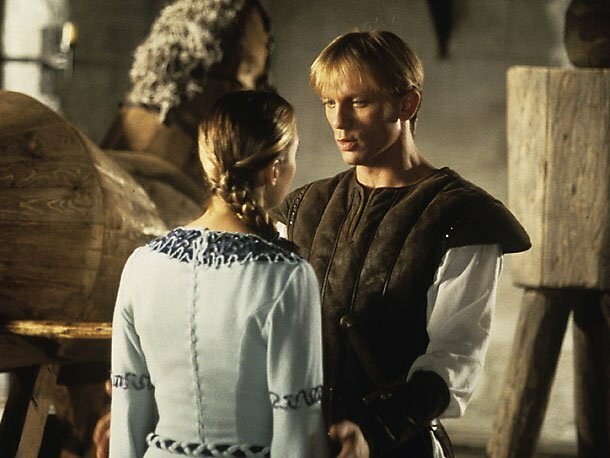 It's hard to take Craig seriously as James Bond once you've seen his bowl cut in this Disney movie. It's hard to believe that this baby-faced actor grew up to be Jack Sparrow, the Mad Hatter, and all of Johnny Depp's other zany roles. 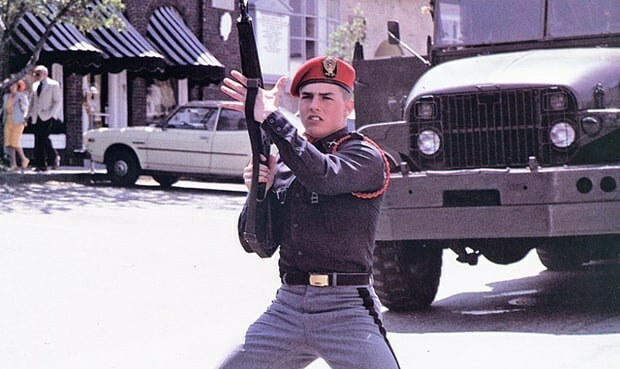 Cruise was still starring in high school dramas when he took this edgier role as a rebellious student at a military academy. 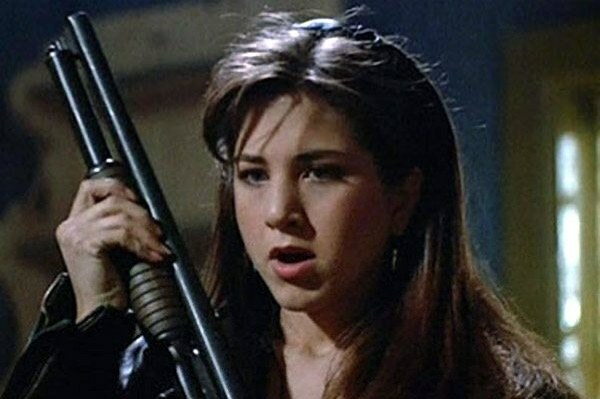 There's a reason Aniston doesn't like to talk about this movie where she was terrorized by an evil leprechaun - it stinks! 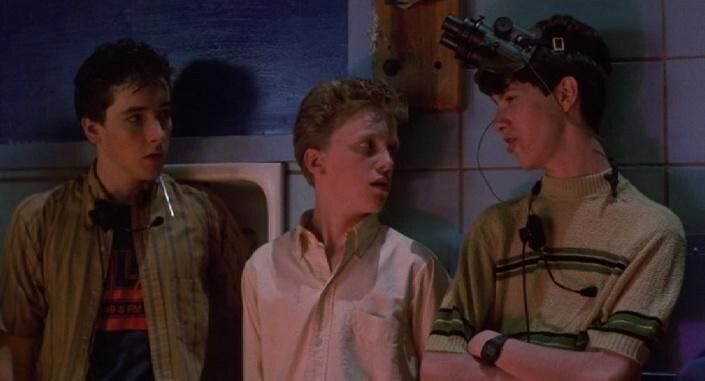 Like Ben Affleck, this Avengers star started his career playing teenage bullies like his character Ian in this sci-fi comedy. 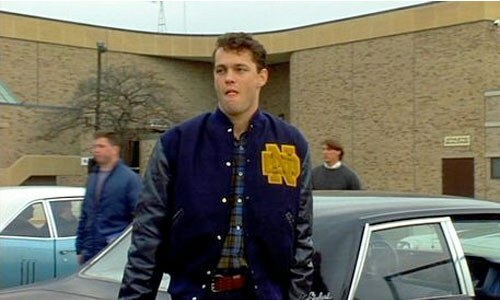 It wasn't exactly his big break, but Vaughn got a few lines in this classic sports film. 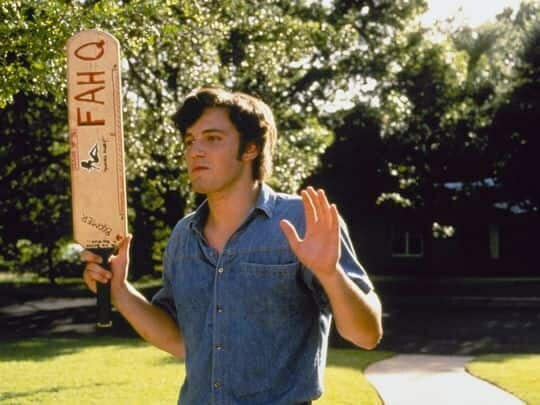 Everyone knows this rom-com icon was great in Dazed and Confused but he was also alright, alright, alright as a baseball player in this Disney movie. 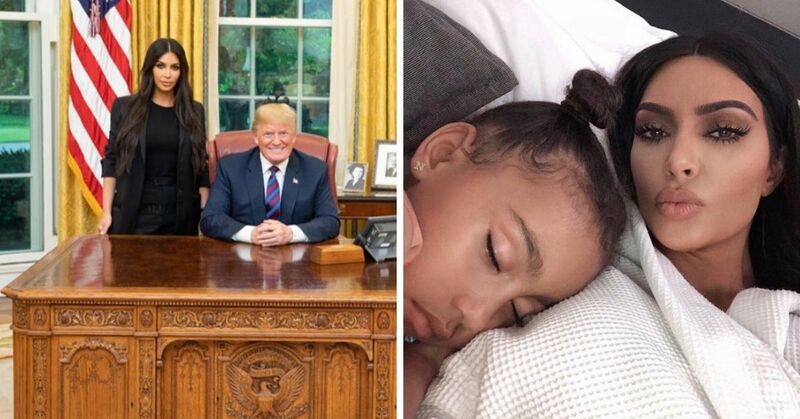 Did you recognize any of these famous firsts? Share this post and let us know!